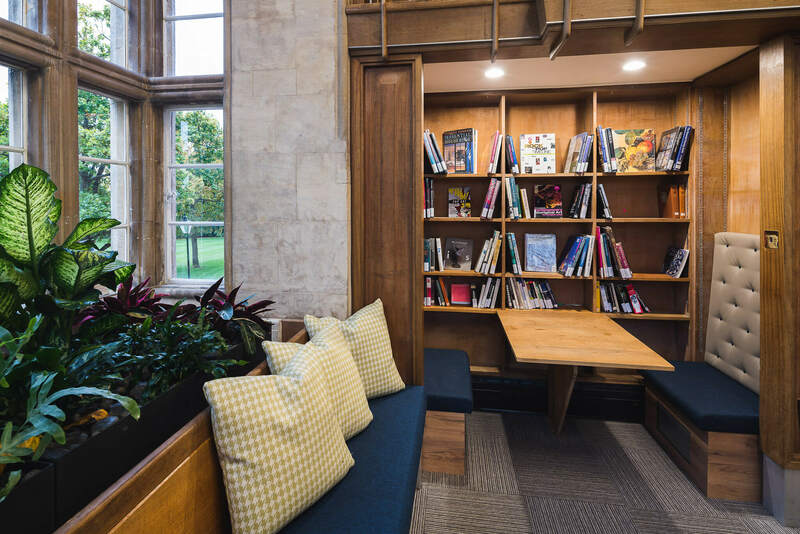 Abingdon School appointed Pinnacle Furniture to complete the refurbishment of multiple areas in the prestigious School. 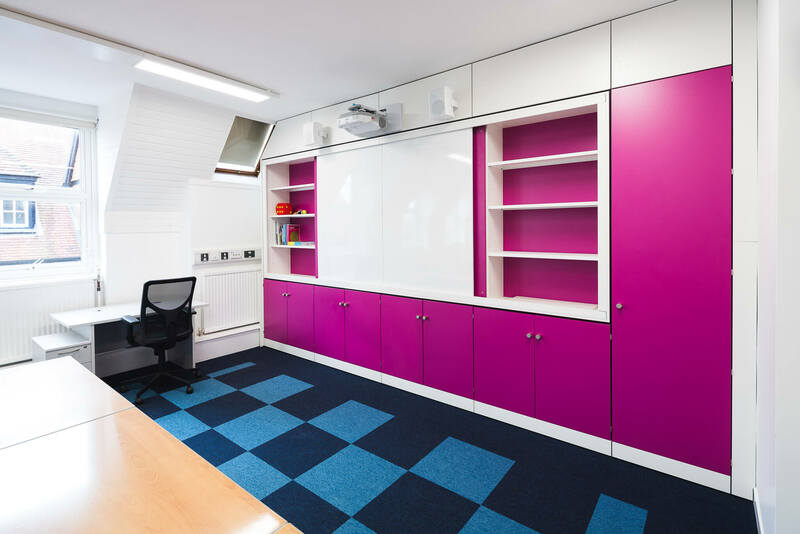 The client had recently built a new 3-floor building and they had the opportunity to redesign other areas of the School. 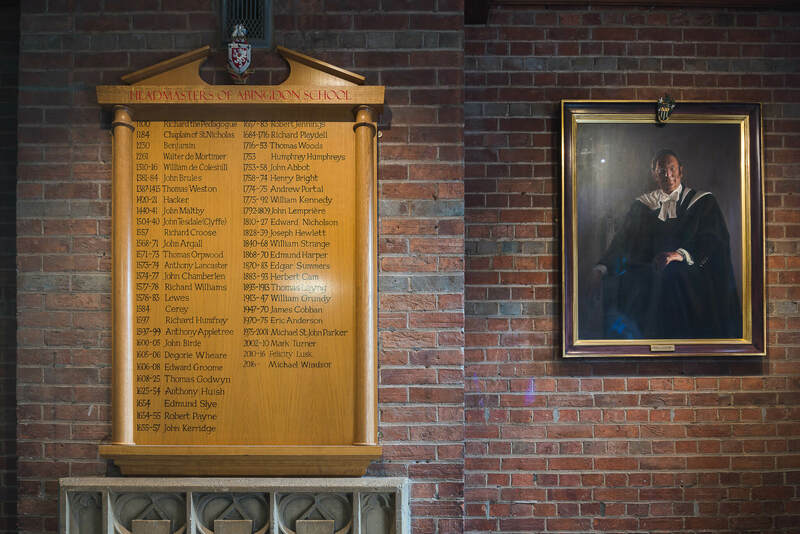 Abingdon School is said to be have been founded around 1100, making it one of the oldest Schools in England. The rich heritage is one of the factors which attracts students and parents to the School, as well as the continuously excellent academic results. 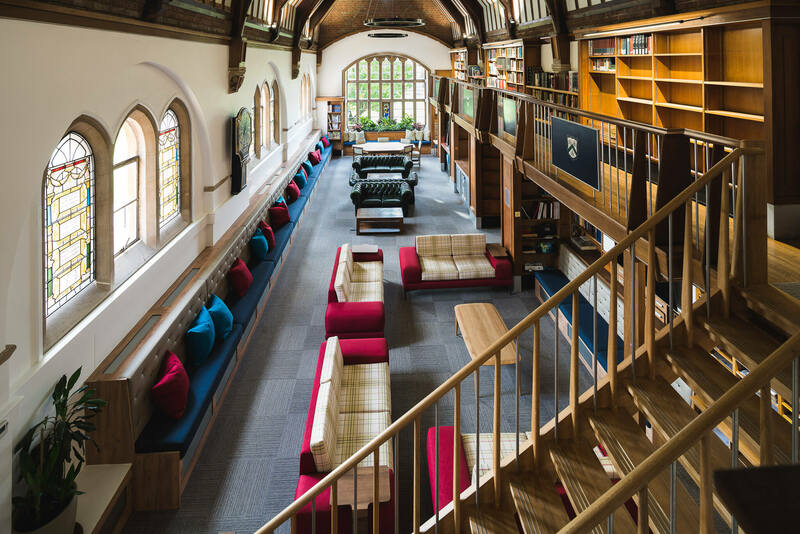 Pinnacle Furniture were commissioned to design and refurbish a number of areas including the Headmaster’s office, the Common Room for staff, the Lower School Common Room and several classrooms. 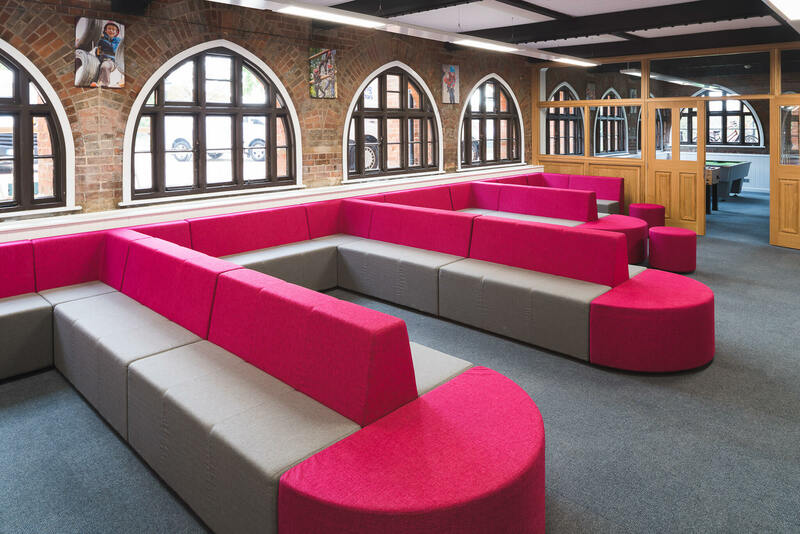 Following the development of Beech Court, the School felt that they could reshuffle areas of the School to increase functionality and to give them a new lease of life. This was a large project with many different spaces and requirements, so regular meetings were conducted with key stakeholders where we updated them on new design ideas and gathered feedback. In the Common Room, the client asked that we maximise the space as much as possible as they regularly conduct all staff meetings there. Our Design Team used the existing green Chesterfield sofas as the basis of the design for the space. 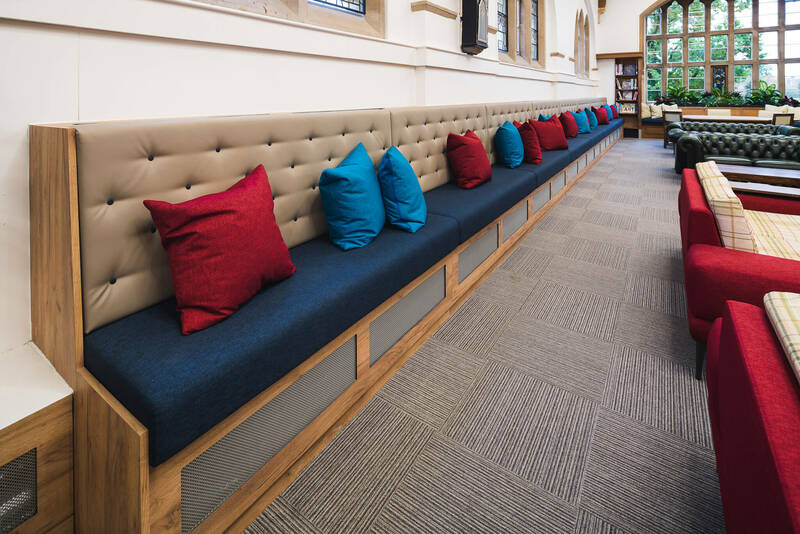 We supplied bespoke banquette seating along each side of the room and fitted wood panelling with vents to hide the heating pipes. 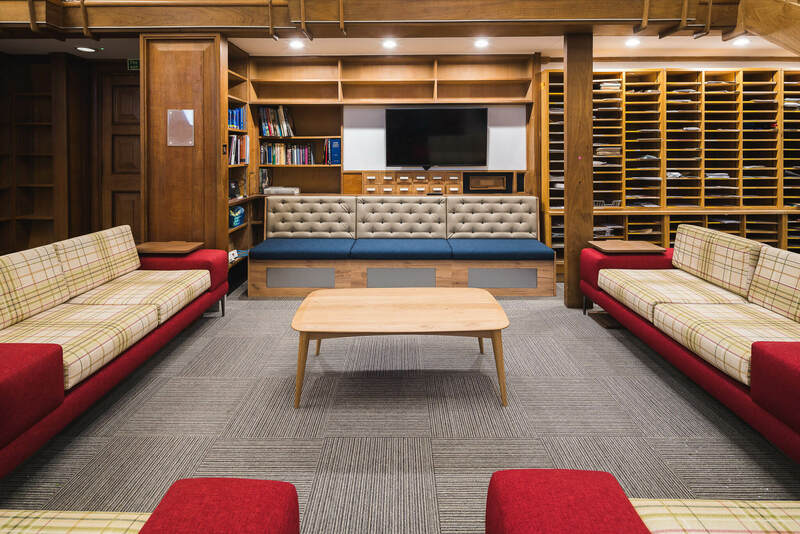 Contemporary checked cream and red sofas were provided to create a point where staff could socialise and have quick catch-ups. 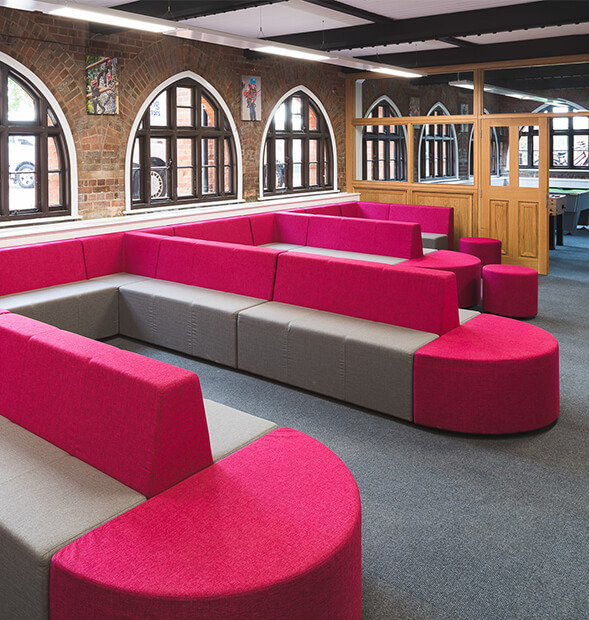 In the Lower School Common Room, Pinnacle supplied vibrant magenta and grey soft seating where students could unwind in-between lessons. 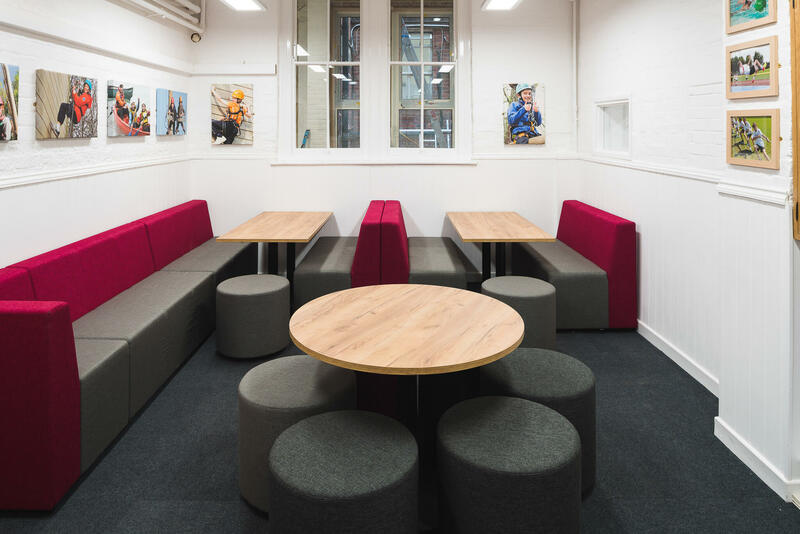 Bespoke Banquette seating, Myriad tables and Sketch cubes complete a quieter area of the room, giving students the chance to avoid any distractions during peak times. 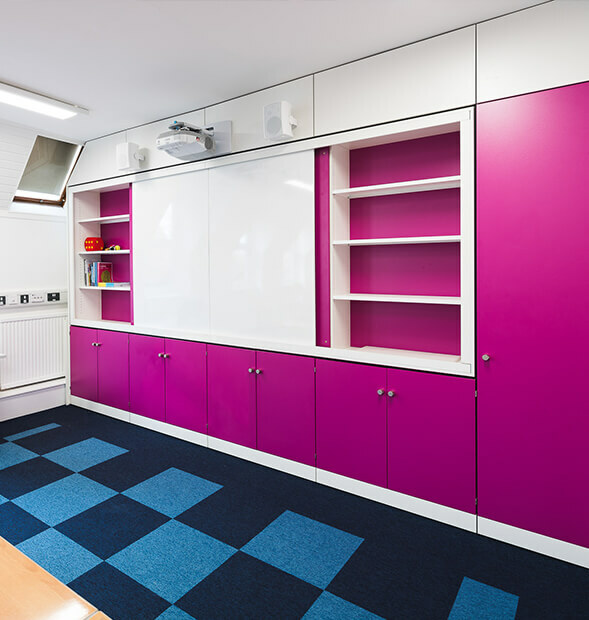 The same colour scheme was used for the TeacherWall we installed in one of the classrooms, which added functionality and storage for the teacher. 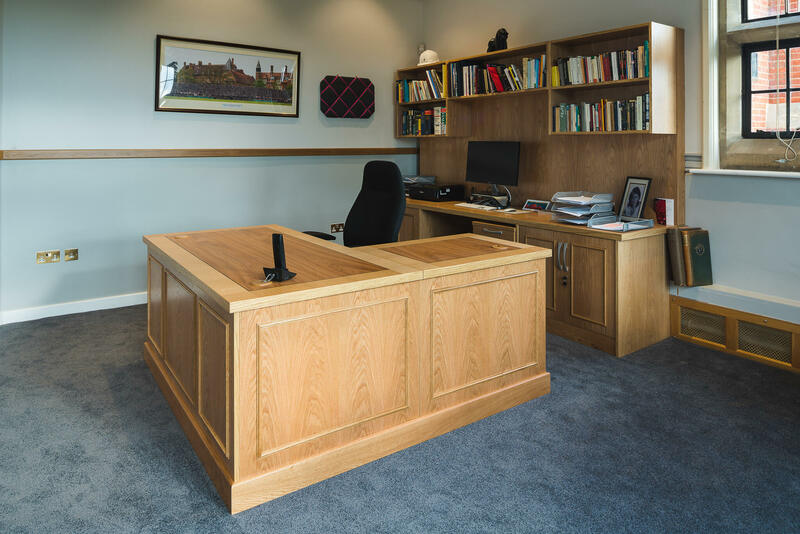 To finish off this project we provided a solid wood desk for the Headmaster’s office to mirror the large use of wood throughout the School’s buildings.